The warm weather has brought snow melt and rain to the Northland. Use this opportunity to complete a sump pump check-up in your basement to ensure proper function. 1) Is the alarm working? Not all pumps sound an alarm when the pump is activated. 2) The vibration of its motor may cause the pump to tilt. Return your pump to level if needed; as the float may have shifted out of place. 3) Installing a backup power source is a good idea for inclimate weather or storms. 4) Discharge location should be at least 20 feet from your home to prevent seepage back into your home. 5) Clean the grate at the bottom of the basin. 6) Sumps older than 7 years may be candidates for replacement. 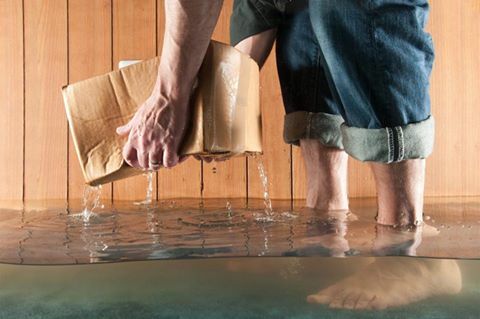 These few easy steps can save your basement from flooding and a lot of headache.